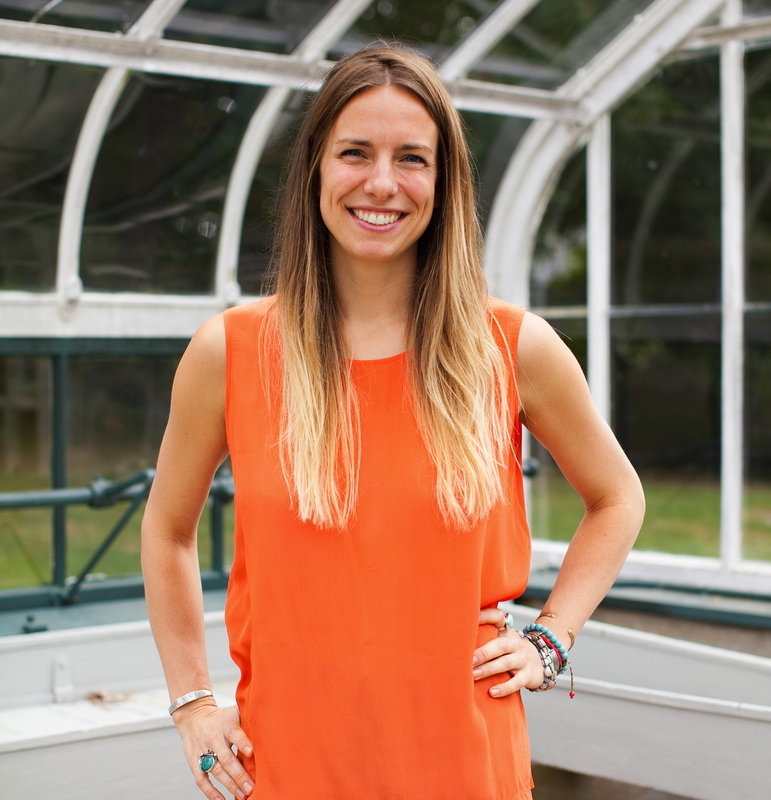 Hi, I am Amanda Carney, Holistic Health and Nutrition Coach, publisher of My Edible Sunshine, and lover of most things green. I am dedicated to living my life as an endless dance with wholesome, healthy foods, personal development, spiritual growth, and simple, natural living. 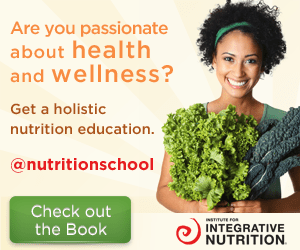 I began my professional training at The Institute of Integrative Nutrition in 2011 and became certified as a Health Coach by The American Association of Drugless Practitioners (AADP) in 2012. 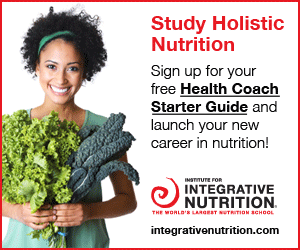 Since then, I have created my own health coaching practice based out of NY. Over the past 3 years, I have organized workshops, taught cooking classes, and worked with clients in a one-on-one setting, all with the intent to inspire and empower clients to take charge of their health and begin making the changes necessary to create the vibrant life they imagine for themselves. In 2011, I created My Edible Sunshine, which serves as my place to share all that I discover and fall in love with along this journey of mine. This includes some of my favorite recipes, natural health products, lifestyle techniques, bits of inspiration, and helpful resources that are aimed to inspire, guide, and support ANYONE who is looking to create the health and life they deserve. Despite what you may believe, it was not always kale smoothies and yoga for me. There was a time in my life when I was pretty toxic, reaching for substances, foods and relationships that depleted my sense of well-being, causing imbalance in many areas of my life. I was constantly criticizing my body, completely unsure how to nourish myself, and totally overwhelmed at the idea of making the changes I needed to break these vicious cycles. Eventually, I grew tired of living a life that left me feeling defeated and depleted, so I opened myself up to the possibility of finding new kinds of support. I quickly learned that the change I was needing could not be discovered or inspired by anyone or anything other then myself! I committed to taking charge, and I grabbed a hold of my life and began making the small shifts that would eventually lead to complete transformation! This life-changing transformation began by taking a look at the foods on my plate. As I learned more about the healing powers of clean eating and the medicinal value of food, I realized how important it was to really watch what I was eating. My passion for wholesome foods and natural healing grew quickly as I witnessed enormous changes in the way I felt in my body; I finally felt colorful, alive with passion, and confident in my own skin! With feelings this good, I knew that I had to share my journey with others. After strong efforts to teach (and possibly lecture) friends and family, I decided to make a career out of this passion and was eventually introduced to IIN. Through this life-changing program, I learned about the power of food AND the importance of discovering and creating real nourishment in ALL areas of life! Now, after discovering the power in a simple and nourishing way of living for myself, I am able to teach from experience and infuse my coaching practice with this same approach. Learn more about my health coaching services here. Loving your healthy ideas! 🙂 Will be visiting your blog often! I really love your energy, and it is inspiring ! I just bought the Vitamix and am having fun with smoothie recipes . I want to try yours . The vitamix is a game changer!! You’re going to love it!